When we look out into the universe, we can see a cosmic background of microwaves in all directions. 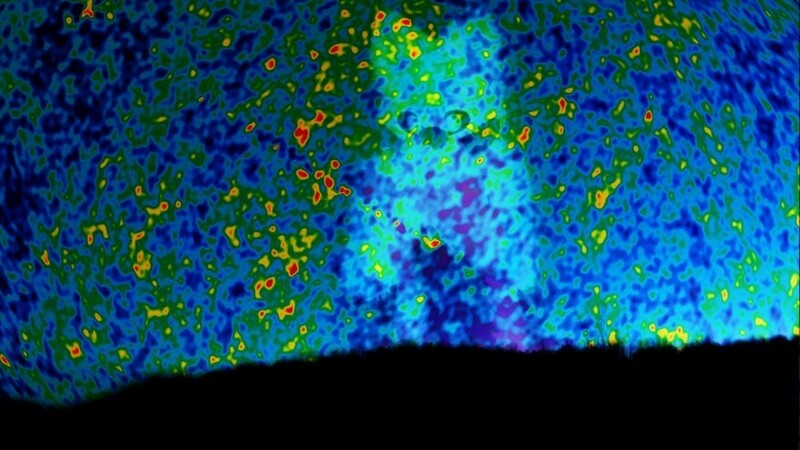 It’s the thermal remnant of the big bang, but it also serves as a wall beyond which we cannot see. Until now. The early universe was extremely hot. So hot that any light emitted by particle interactions couldn’t travel far, much like light bouncing around the interior of our Sun. But by the time the universe was about 380,000 years old, its expansion cooled the universe to about 3,000 K, which is about the same as the surface temperature of a cool star. At that point the hydrogen and helium in the universe finally cooled enough to became transparent to light. The light of the universe could finally travel freely for billions of years. As the universe continued to expand, it cooled to the cosmic microwave background (CMB) we see today. Since the background is from a time when the universe was 380,000 years old, we have no way of directly observing the earliest period of the universe. This doesn’t mean we can’t see anything. 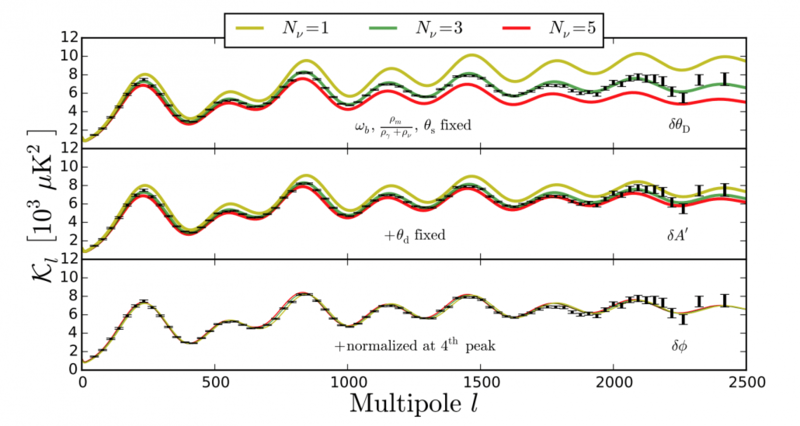 The CMB we observe isn’t perfectly uniform, but rather has small fluctuations in temperature. The scale at which these fluctuations occur is determined by various factors, including the amount of matter, dark matter and dark energy in the universe. All the observations we’ve made of the CMB is consistent with the standard cosmological model, known as the LCDM model. While light can’t be seen beyond the CMB wall, neutrinos could in principle. Since neutrinos only weakly interact with other matter, it could travel freely through the universe from the moment it formed. If we could observe these cosmic neutrinos we’d be able to see the universe when it was only a second old. Unfortunately, these primordial neutrinos would be far too cold and have too little energy to be seen anytime soon. 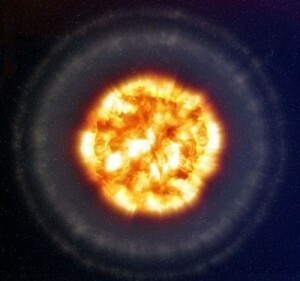 From the big bang model they would be about 2 K, which is much less energy than current neutrino detectors can observe. Observed fluctuations compared to neutrino number models. Credit: Brent Follin, et al. But neutrinos also have an indirect effect on the fluctuations of the cosmic microwave background. Although they don’t interact much with other matter, they do interact slightly, and this can shift the fluctuations very slightly. In a recent paper, a team looked at CMB data from the Planck satellite, and they found just such a shift. The team compared this shift with different cosmological models where the number of neutrinos varied from 1 to 5. While we’ve long thought that there are just 3 different types of neutrinos, some speculative models predict more. What they found, pretty conclusively, is that the fluctuations agree with the 3-neutrino model. So now we know cosmologically that there are just 3 types of neutrinos. The standard model of particle physics and the standard model of cosmology agree. Given how radically different the regimes of these models are, that’s pretty amazing indeed.